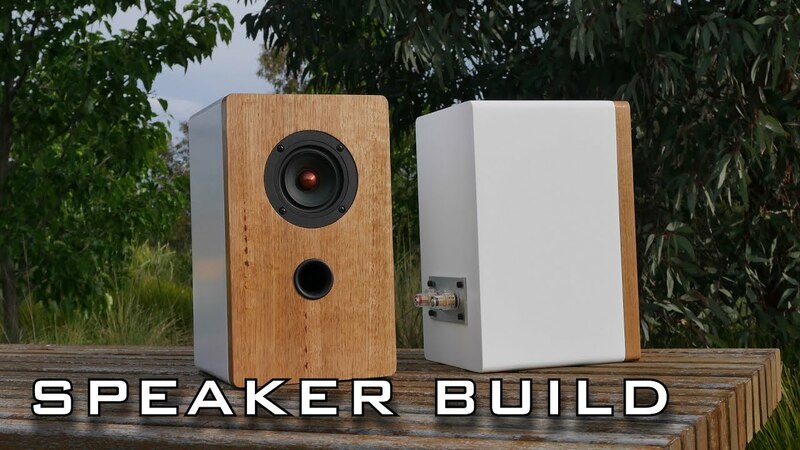 Really nice build video and some great looking speakers....! very nice, i was flirting with the idea of using tassie oak with pine, glue them together and have a bit of contrast. Wish i did in the end......they look awesome. Great job! Tasmanian oak looks very beautiful here but I for example wouldn't mix it with pine as 3rutu5 suggested. Last edited by ibrahimoviczlatan205; 02-09-2019, 06:20 AM. Very nice indeed and a great instructional video - I assume you're in Australia? If so, where did you get your Tassie Oak?